Ministerial Directive – Multiple concurrent bathroom upgrades including accessible bathrooms, all on platform, which required very complex and flexible work schedules to minimise disruption to Sydney Trains patrons. 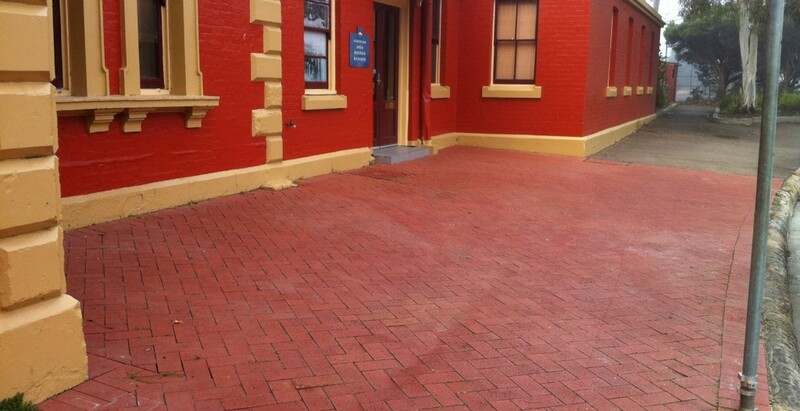 Goulburn Station included a significant Heritage component and involved replacement of existing waiting room and reception area due to degrading existing materials. Refurbishment of existing Male and Female Toilets including upgrade and refurbishment of Family Accessible Toilet area. The scope included sub-floor drainage repairs and diversions to protect and maintain the surrounding heritage conditions.